My name is Ian Adams. I have four children and currently reside in Australia. Before children, I travelled extensively around the world, having many great experiences and adventures. Once I had children, I wanted to share with them some of the experiences and adventures I had travelling in a way that was both educational and entertaining to them. 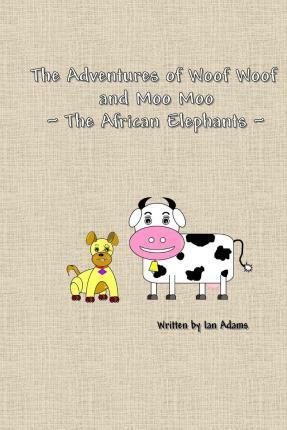 It was this desire that motivated me to write the children books The Adventures of Woof Woof and Moo Moo.